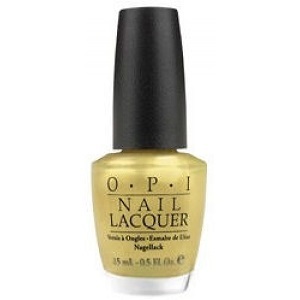 OPI Nail Polish, A Little Less Conversation, NLA93, .50 fl. oz. Pale yellow nail color with a frosty finish. OPI All Shook Up Collection.